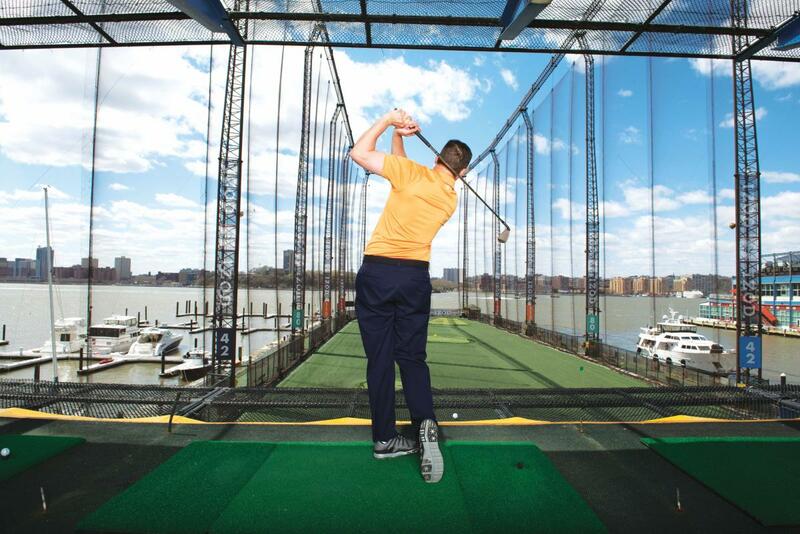 This high-tech indoor training center offers private and semiprivate instruction to golfers of all abilities. Two full-swing simulators provide the latest in virtual golf technology and a valuable teaching tool—players can experience the challenge and enjoyment of simulated play on great courses like Pebble Beach and Pinehurst No. 2. 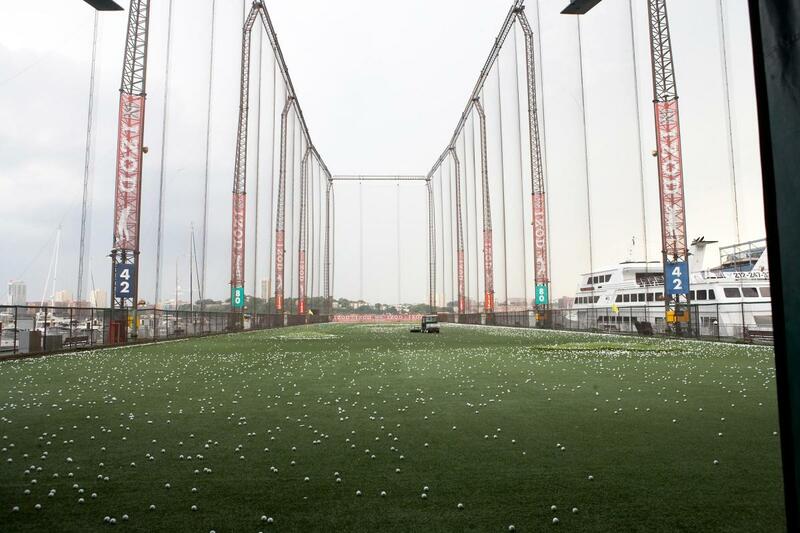 Swing by and visit the outdoor range on the Hudson River, open from morning until midnight, and see if you can hit one to New Jersey!